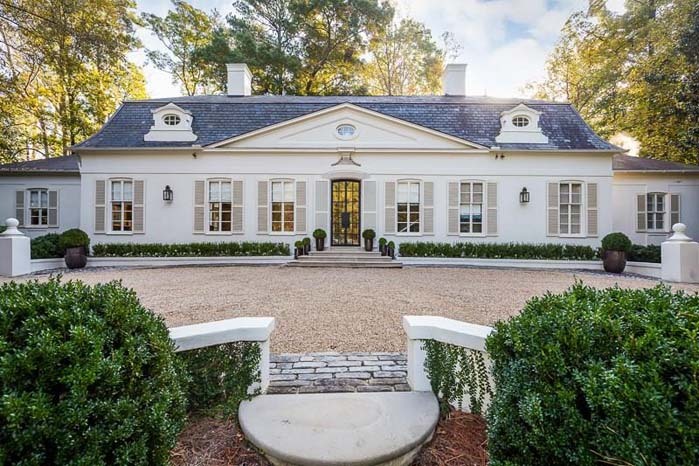 Extraordinary French Pavilion Neoclassical Manor Estate in coveted Kingswood neighborhood close to the finest public and private schools. Originally designed by architect James Means with every attention to detail. 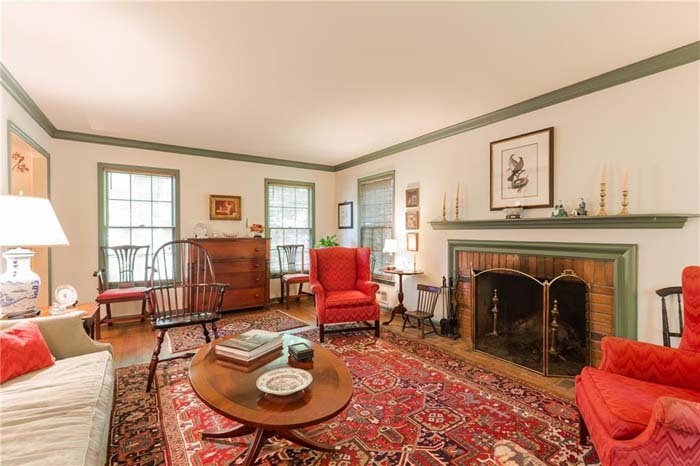 Reserved, refined home with a meticulous renovation. 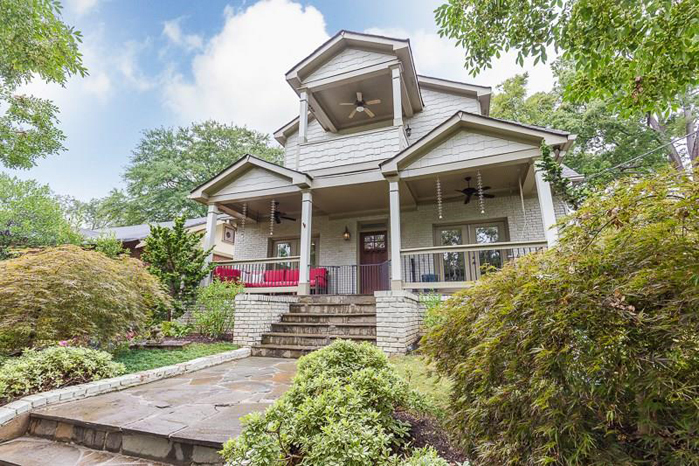 Live on one of Virginia Highland’s most private and coveted streets! Fully renovated 4 bedroom, 3.5 bathroom home with perfect layout and private driveway. Beautifully updated 4 bedroom, 3 bedroom home. Great layout for entertaining with large, private backyard. Charm and character with the feel of being miles away from the city. The perfect family layout on quiet, cul-de-sac Street. Large lot in luxury neighborhood at investor priced deal! One of a kind with glass solarium, sunroom, porch with skylights and huge deck! 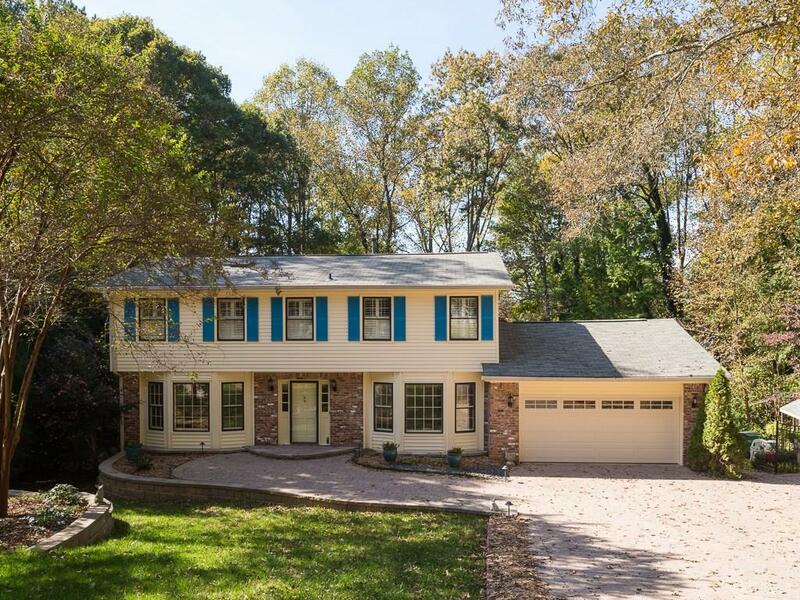 This sun filled renovated cul-de-sac home has oak floors, high end granite, porcelain tile porch and spa master bath. 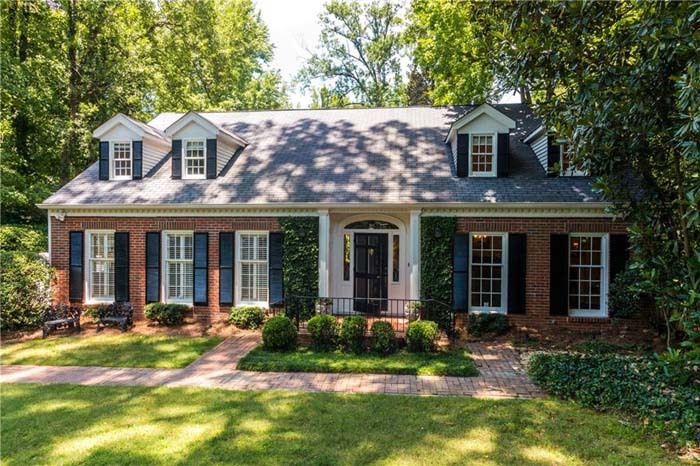 Rare listing in Oakhurst! 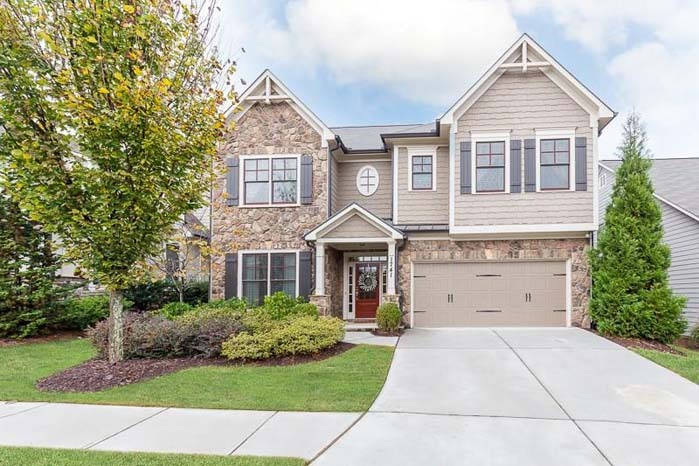 Entertainer's dream layout with 4 bedrooms, 4.5 bathrooms, hardwood flooring, chef's kitchen, and new covered patio. 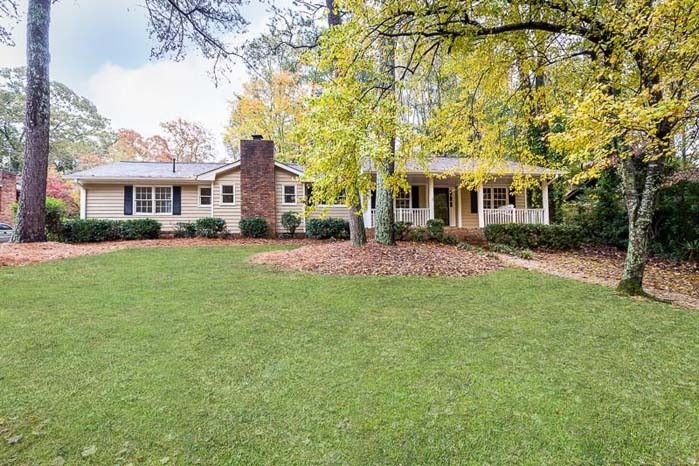 Updated ranch home in Grovemeade on quiet street. Features kitchen with updated appliances, hardwood floors throughout, updated bathrooms, and private fenced backyard. 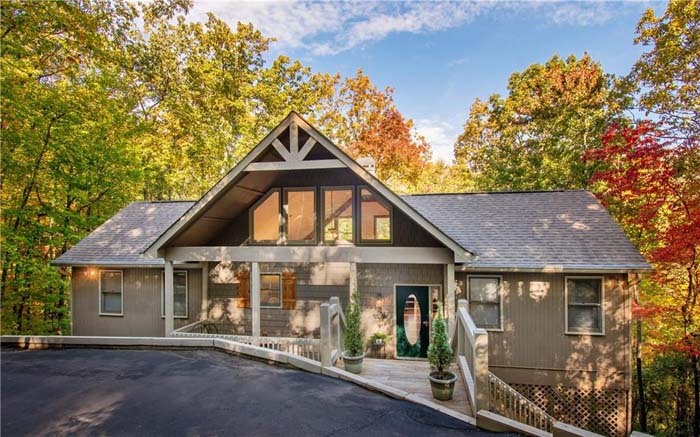 Pristine, completely private Big Canoe home! Large lot with tons of mountain laurel and beautiful seasonal mountain views. Beautiful 4 bedroom, 2 bathroom home in Paces Lake. Move in ready condition. 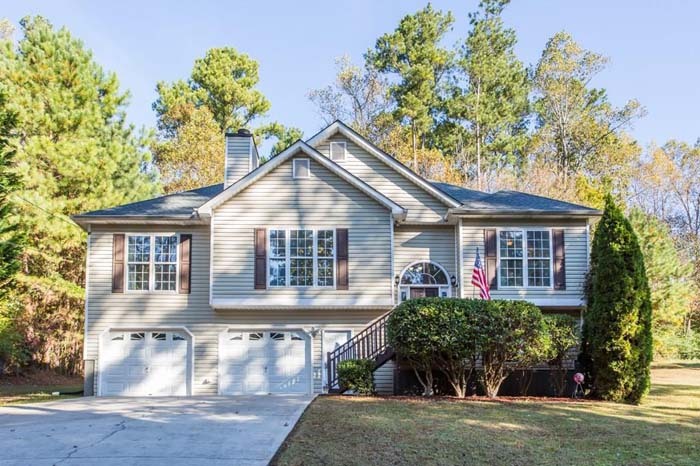 Hardwood floors throughout, updated kitchen appliances, large walk-in closets, and more.